Prof., Drs. 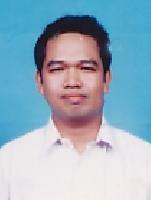 Nur Iriawan MIKom.,Ph.D. Prof., Drs. 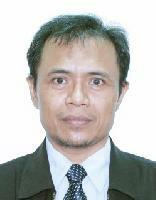 Nur Iriawan MIKom.,Ph.D.,	Dr Suhartono S.Si., M.Sc,	Dr. Sutikno S.Si, M.Si.